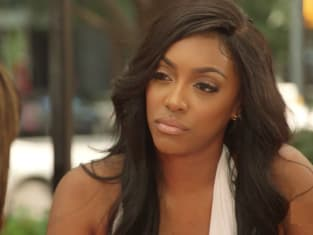 Did Cynthia decide it was time to end her friendship with Porsha? That seemed to be a logical move on The Real Housewives of Atlanta Season 10 Episode 12 in the aftermath of their latest bust-up with each other. Meanwhile, Porsha went forward with her life, and even made friends with someone she thought hated her. Also, Cynthia turned to NeNe to try and get all of the girls to go to Barcelona. Was her plan a success? What are you waiting for? Get caught up with the latest from the ladies right now!